This post is in memory of Leonard Nimoy, AKA Spock. You lived long. You prospered. This movie has been sitting in my queue for a very long time. So, facing a monster pile of laundry to fold, I decided it was high time to watch it. There are certain movies and TV shows that are the best laundry-folding entertainment. Anything with beautiful cinematography has no place amongst my scattered socks and shirts. One of my favorites was Burn Notice, but I burned through all the seasons of that. 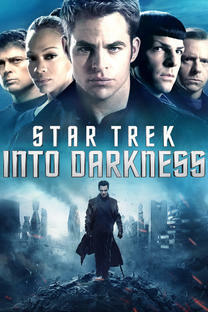 This most recent installment in the most recent reboot of the classic sci-fi series is pretty good folding fodder. There are lots of high-action scenes filled with explosions and hand-to-hand combat that you can look away from while pairing socks without losing any crucial plot points. 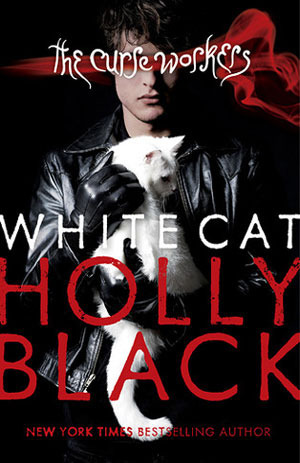 The story is fun as it touches on characters we met in early movies, namely Khan, the ultimate bad boy whose younger self is played by the dreamy Benedict Cumberbatch of Sherlock fame. It also features a moment of young Spock conferring with future Spock, played by Leonard Nimoy for the last time. It’s touching to think of now, of course. All in all, it’s a solid action movie with all the explosions and edge-of-your-seat excitement you could shake a sock at. Available streaming and surely for purchase. 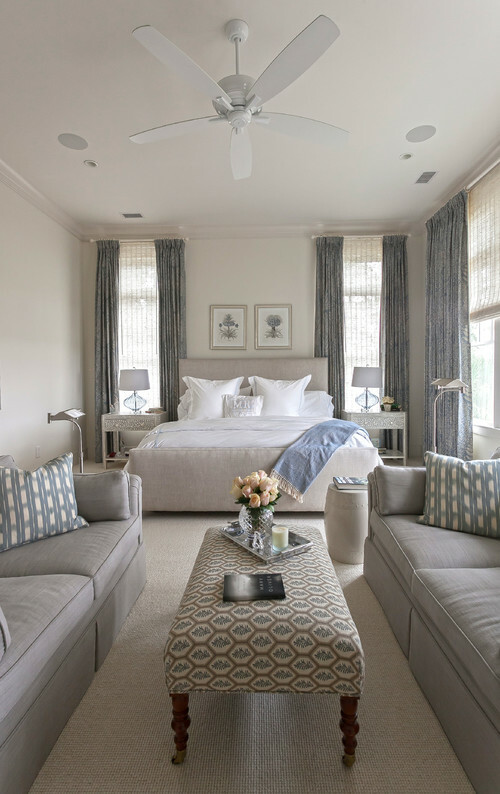 Bedroom Design: Should You Have a TV in Your Bedroom? Do you watch television in your bedroom? Many sleep experts recommend watching TV in another room and leaving your bedroom for snoozing only. But it’s not uncommon to find televisions in many bedrooms today, especially due to the sleeker wall-mounted flat screen models, which are far less intrusive than the clunky designs from days gone by. Still, there’s more than one reason watching television in your bedroom might not be such a hot idea. • Stimulation from television keeps your mind active, so you might not be able to fall asleep as easily. That stimulation can also awaken you during the night even if you do get to sleep. • Blue light emitted from TV suppresses melatonin, which is a necessary hormone so you can fall asleep fast and stay asleep through the night, waking up rested. What’s more, it’s recommended to stop watching television about two hours before bedtime. • Associating other activities with your bed can make sleep seem less attractive and exclusive to your bedroom. 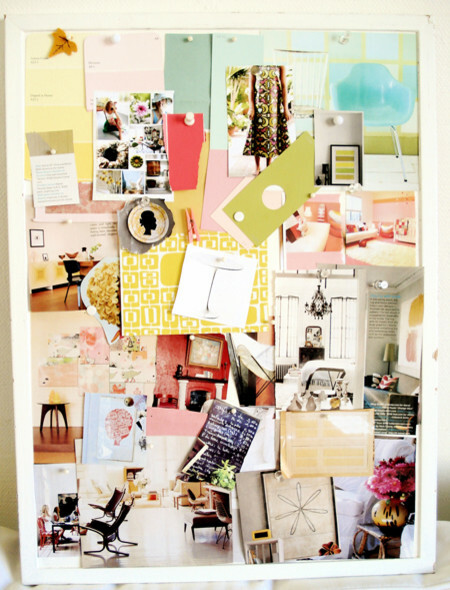 You want to feel that the space is your sanctuary and where you go to turn things off, relax, and rest. • If watching television does indeed contribute to getting less sleep and fewer hours of deep sleep, chances are you’ll be less productive at work, and your job will suffer. • Watching television from bed could interfere with your relationship. Couples often use time in bed to catch up with each other and spend some quality time together. If the TV is on, they’re less likely to communicate and fall asleep together. If life gives you lemons, you should make lemonade. But what do you do if life gives you a whole bunch of Thai basil? Make pesto, of course! Such was my experience recently when I was trimming my sweet little miracle garden. (See the Rolled Omelet with Fresh Herbs post to learn more.) My little patch of herbs is so prolific that I need to trim it every day to prevent delicate chives, cilantro, parsley and basil from singing their tips on the grow lights. During this process, I inadvertently knocked off my entire Thai Basil plant! Sad but inspired, I set to work on salvage and enterprise. 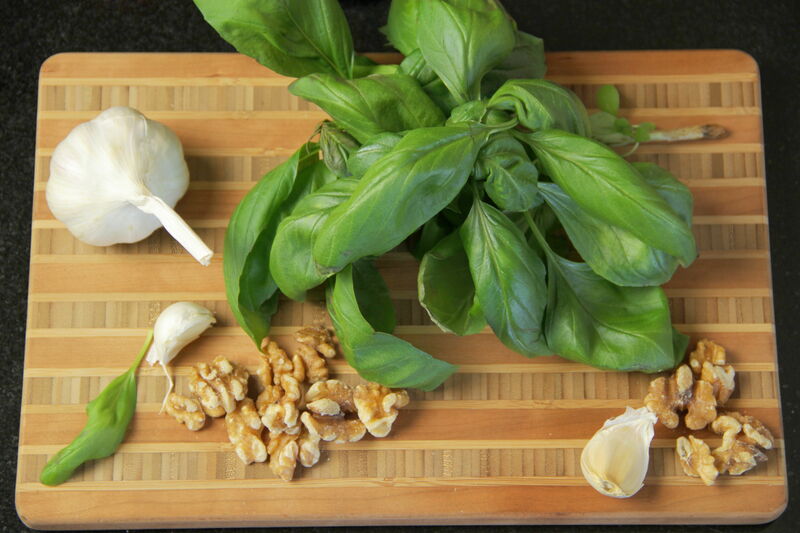 Traditional Italian pesto, which originated in the northern Liguria region, consists of fresh basil, garlic, pine nuts, parmesan and local sheep milk cheeses. Tangy, fragrant, and lightly richened with nuts, pesto livens up fresh-cooked pasta, slow-simmered beans, or scrambled eggs. I’ve substituted walnuts for pine nuts in my version, and have omitted the cheeses for better freezing of any excess pesto. I learned a neat trick many years ago – if you have an old-fashioned ice cube tray, fill it with tablespoon-sized portions of pesto, then freeze for individual servings. One tablespoon is just right for a single serving of pasta, or in this case, scrambled eggs. Add any cheeses later, when you are ready to partake of a candlelit Italian dinner, or a tangy, fragrant breakfast in bed. Clean and dry basil and set aside. Add garlic and walnuts to blender and chop. 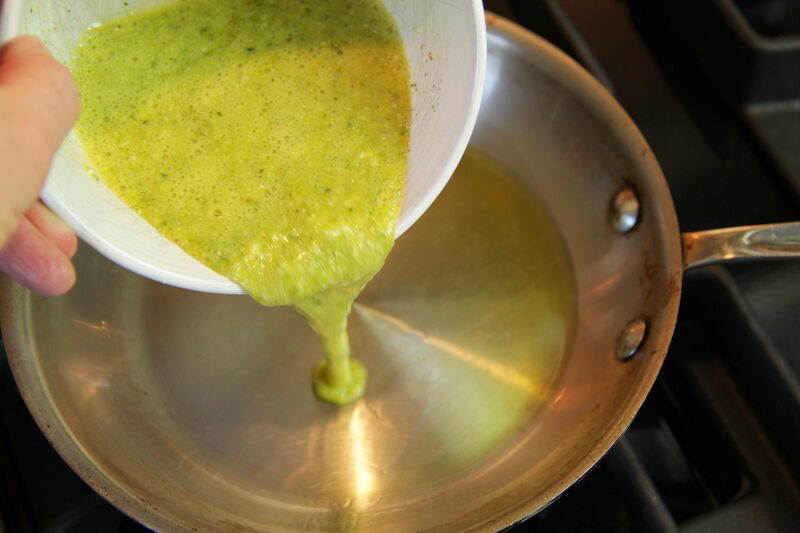 Add basil, then with blender running on low, pour in olive oil and purée until smooth and thickened. Season with salt and pepper. Makes about ¾ cup pesto. Heat olive oil in small, heavy pan over medium low heat. 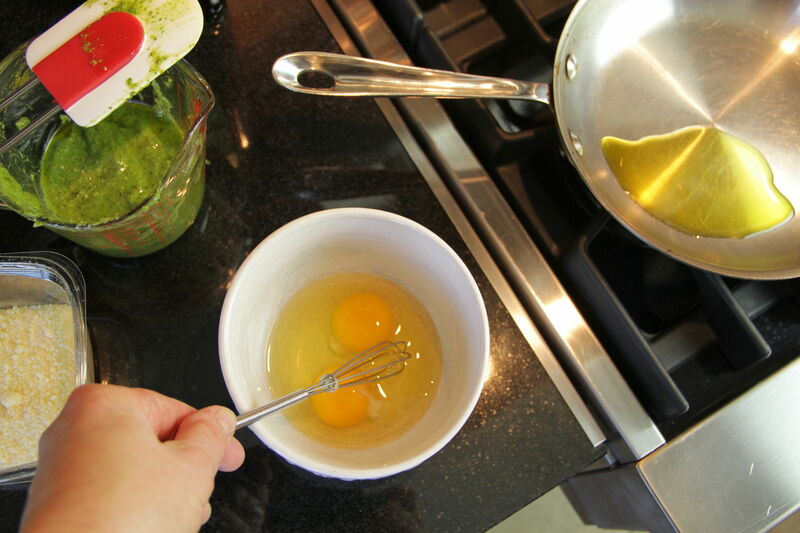 Break eggs into small bowl and whisk well. 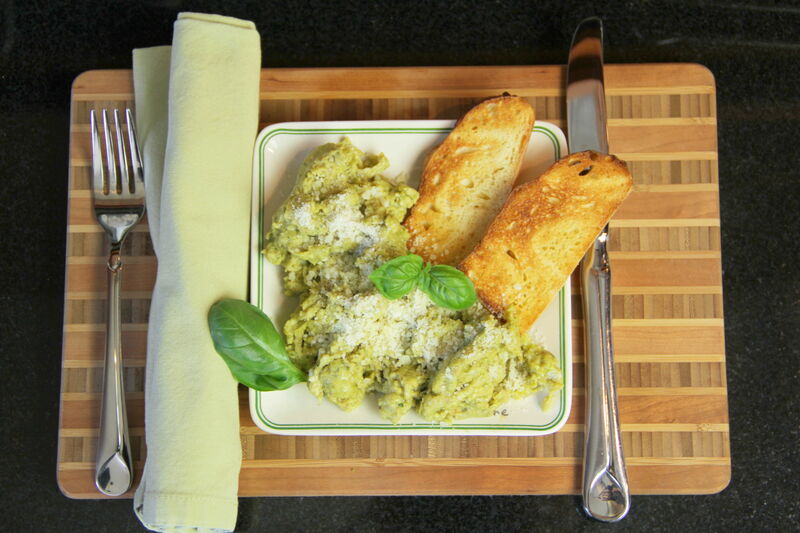 Stir in pesto and 2 tablespoons of parmesan cheese. Add egg mixture to heated pan and allow to cook slowly and gently. Stir and lift frequently with wooden spoon to avoid sticking. Sprinkle with remaining 1 tablespoon of parmesan cheese, season with salt and pepper, garnish with fresh basil leaves and serve immediately.